When it’s hot outside, you want something refreshing to help you cool off. Even better is when you can make a nice cool drink with fresh fruit. 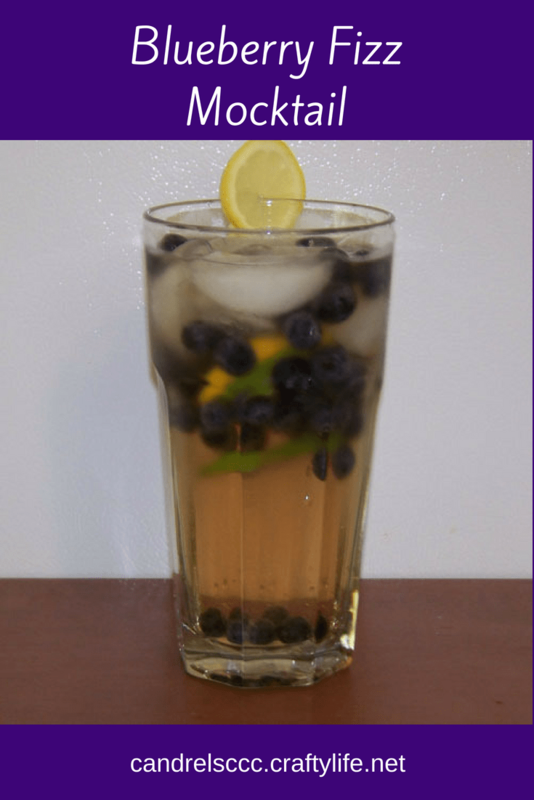 So why not try a blueberry fizz mocktail? Blueberries are both delicious and nutritious. In the summer months, you can easily find fresh ones at your local farmers markets and stores. If you can’t get fresh blueberries, try it with frozen blueberries. Some people like to add other flavors as well. 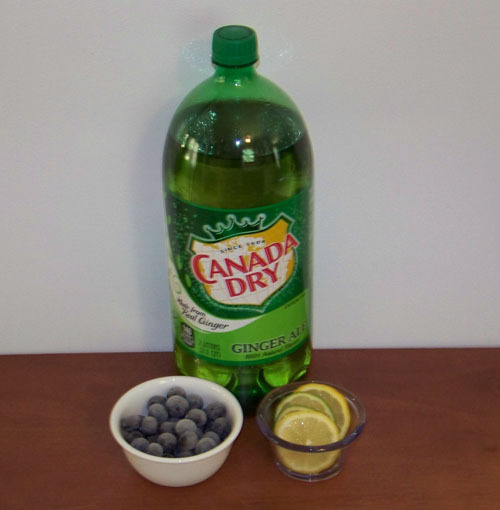 To ensure the best flavor, mix the blueberries and a half liter of ginger ale the night before, so that the berry flavor has a chance to blend with the ginger ale. Citrus can make drinks taste bitter. Avoid adding the lemon and lime slices until no more than two hours prior to serving. If you have leftovers, remove the slices prior to putting them back in the refrigerator. Add 1/2 of the ginger ale to your favorite pitcher or jar. Add the blueberries, lemon and lime slices. Refrigerate for 1-2 hours, stirring occasionally. 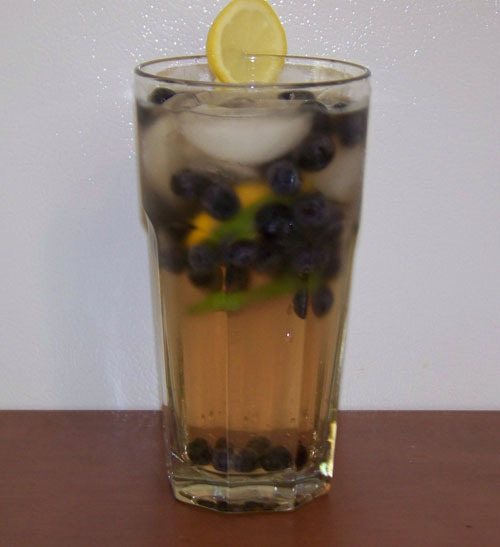 When ready to serve, add a few ice cubes to a glass, fill half-way with the blueberry drink and top with remaining chilled ginger ale. This will ensure your drink has fizz. Some people like the taste of mint in their blueberry fizz mocktail. Try muddling a couple of mint leaves in the bottom, or use a mint syrup, like this one at Food Network.